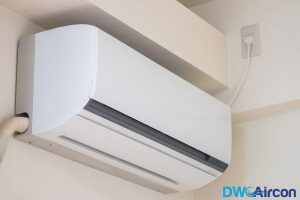 Air conditioner cleaning is an important task. There are many reasons to have a clean and well-maintained air conditioner. In this article we will focus on aircon filters. 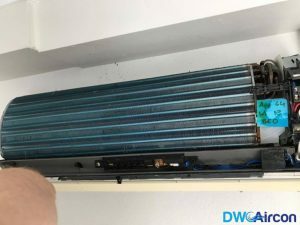 Filters are an important part that need to be cleaned on a regular basis, especially when it comes to aircon cleaning in Singapore. This is a critical component that defines longevity, comfort, efficiency, and effectiveness of the air conditioner. If you wish to retain the performance of your air conditioner, you must inspect, clean or replace the filter regularly. Changing filters is a simple DIY task. However, it would be great to hire an air conditioner cleaning company to do the job, for more assurance. Technically, dirty filters can reduce the overall performance of the air conditioner. It exerts excess stress on the cooling device. When the air conditioner works harder to keep a room cool, it consumes more energy. This will increase your household utility bills. Also, dirty filters can clog the evaporator coils. In the long run, the evaporator coils get overheated. Sometimes, you will see lumps of ice on the evaporator coils. 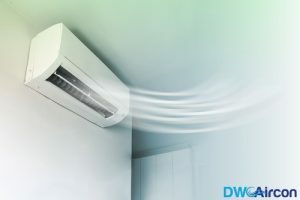 This can result in expensive air conditioner repairs. In fact, clogged evaporator coils increase the risks of fire outbreak. Moreover, dirty filters reduce the air conditioner’s heat exchange rate. The overall heat exchange rate drops with time. This is when air conditioners need more time to cool a room. These are three common technical problems caused by dirty filters. With this being said, here are few benefits in maintaining a clean Aircon filter. Frequent air conditioner cleaning will reduce the chances of clogged and dirty filters. This will improve the air conditioner’s efficiency. Soon, the energy consumption by your Aircon will decrease. Excess energy usage can pollute the environment and contribute to greenhouse gases and global warming. On the other hand, dirty air filters pull more energy and don’t cool quickly. With respect to the environment, this imbalance can have adverse effects. Thus it is important to clean your aircon filters on a regular basis. Clean filters mean better indoor air. Filters have a direct impact on the occurrence of breathing disorders and lungs. This means clean filters can reduce the risks of allergies, asthma and similar diseases. A recent study revealed that indoor air has a direct impact on respiratory health. It is important to keep the Aircon filters dust-free and clean. Clean filters will ensure that your air conditioner is energy efficient. 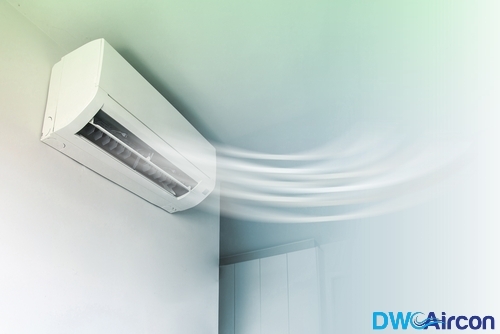 This means that the rate in which your room cools down is much faster, lowering the need for higher energy output. This means you don’t need to run the Aircon for a long time. As a result, you can cut down on your energy bills.